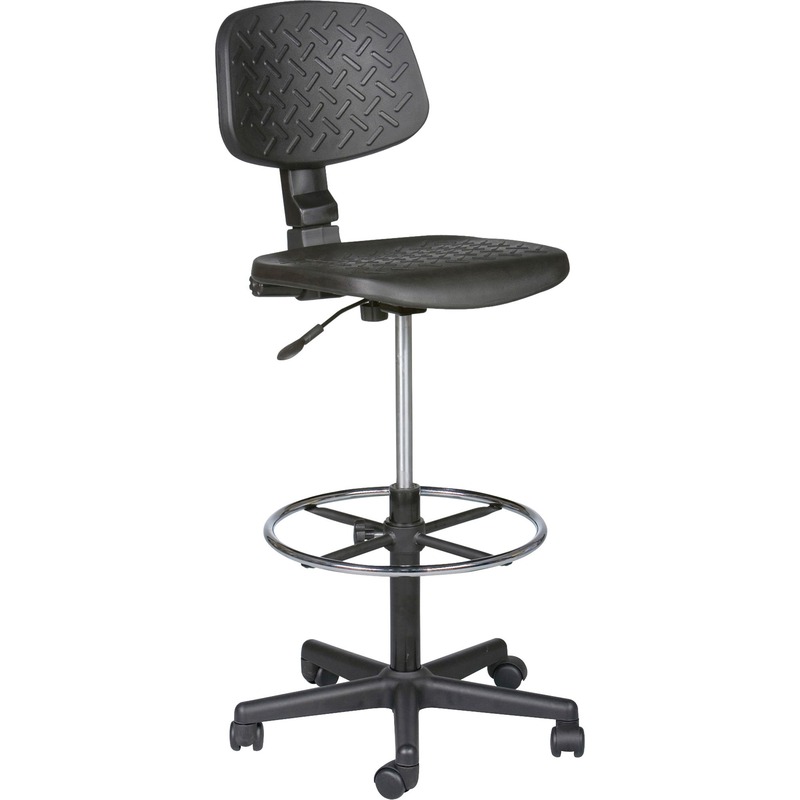 Adjustable footring support legs to help ease pressure points. 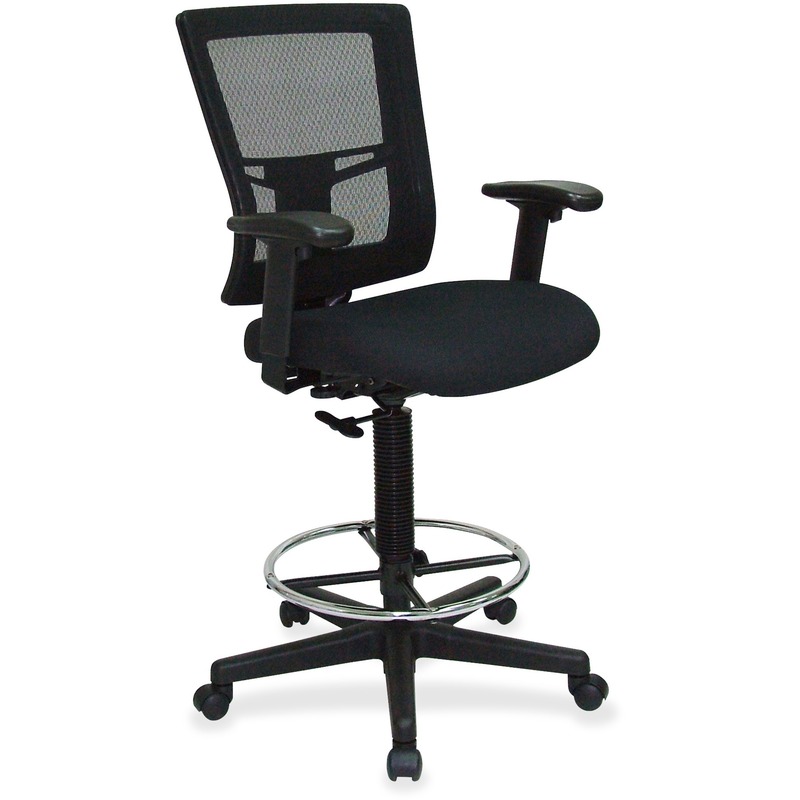 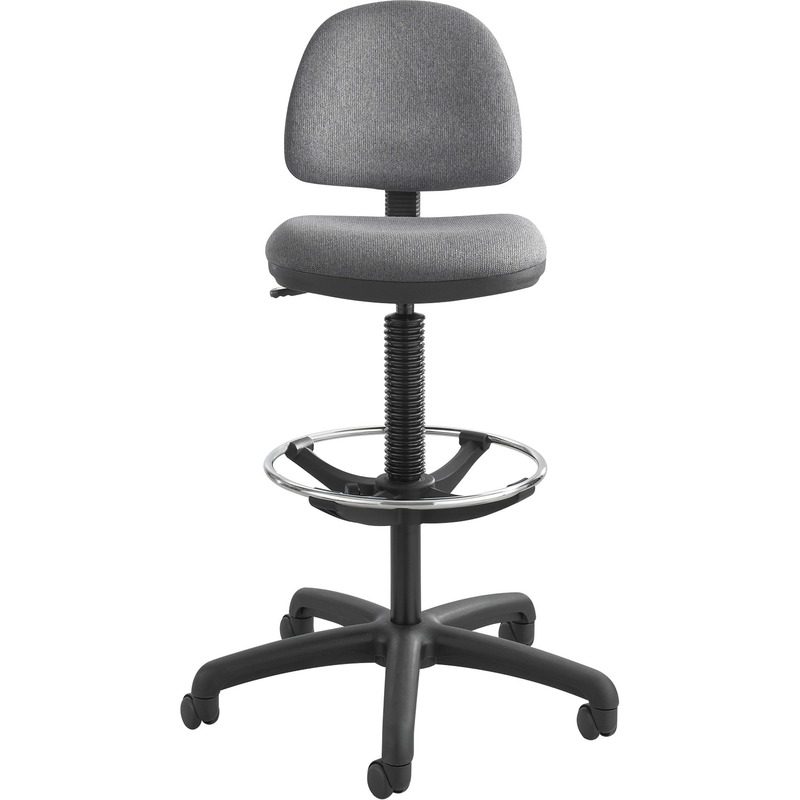 Back height adjusts to accommodate different comfort levels and workstation heights. 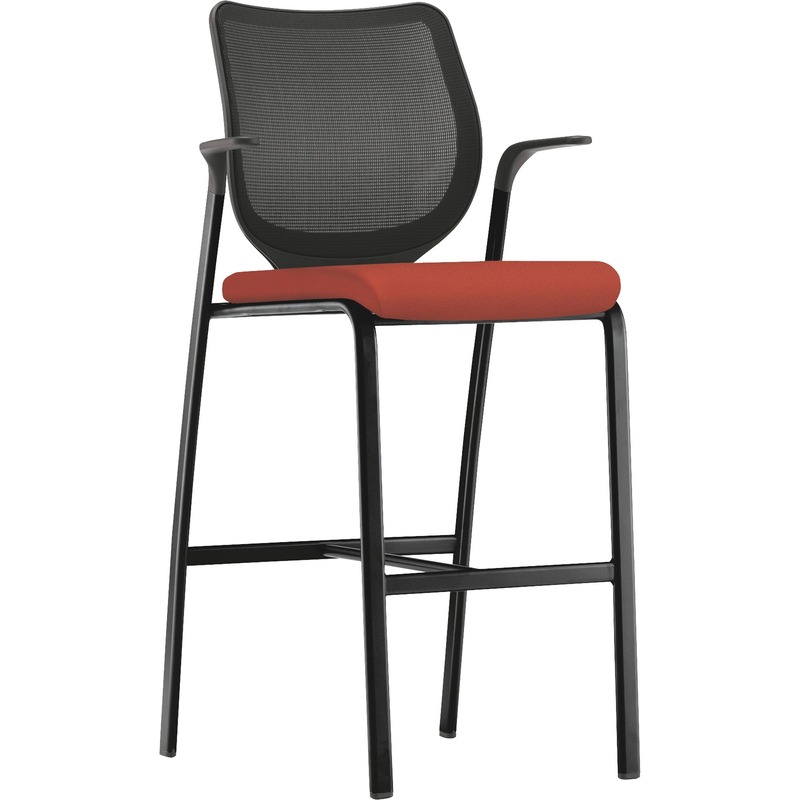 Easy-to-clean vinyl upholstery is ideal for medical and education settings. 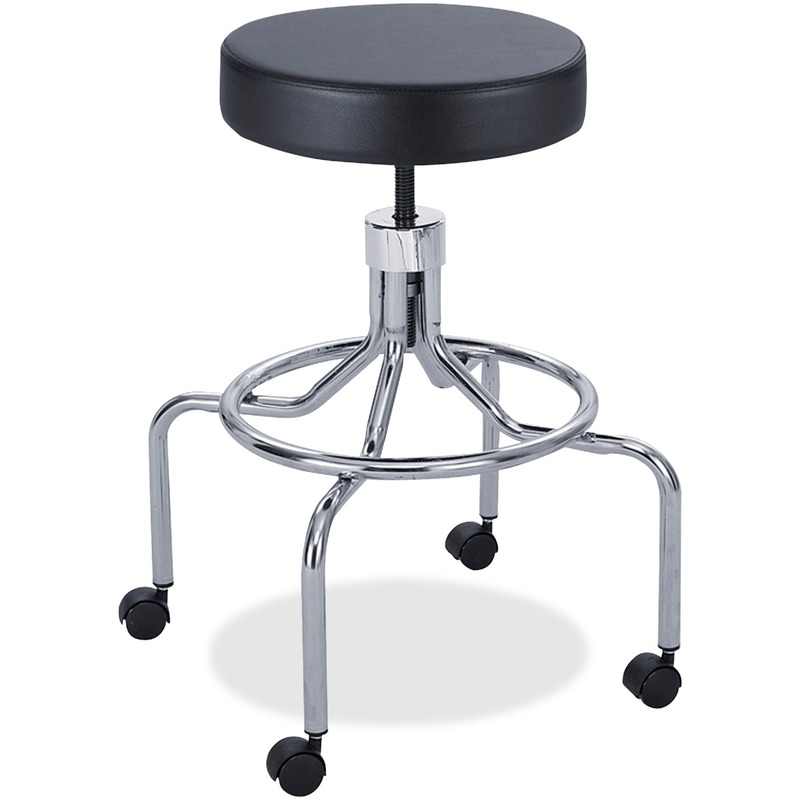 18" five-star base and casters offer support and mobility. 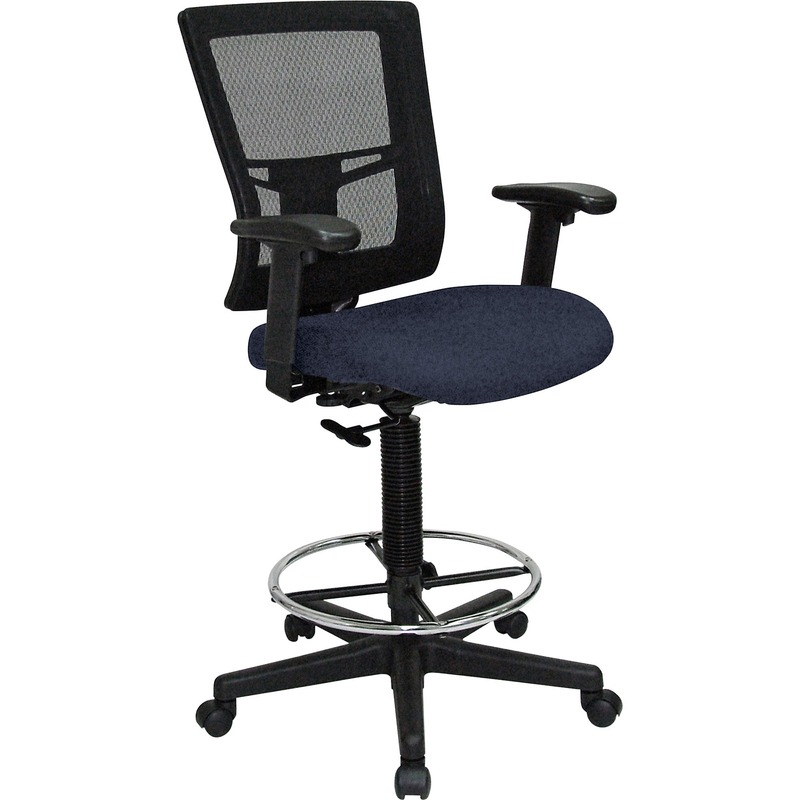 Ideally suited for workbench and work table use in the industrial, institutional, and educational facilities. 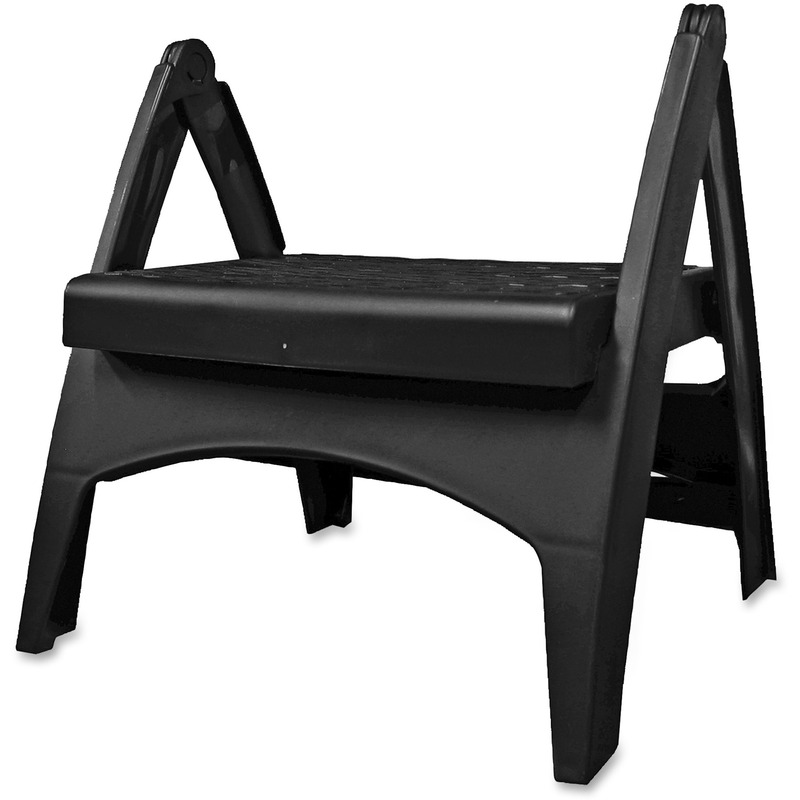 Works well for shop or workbench use. 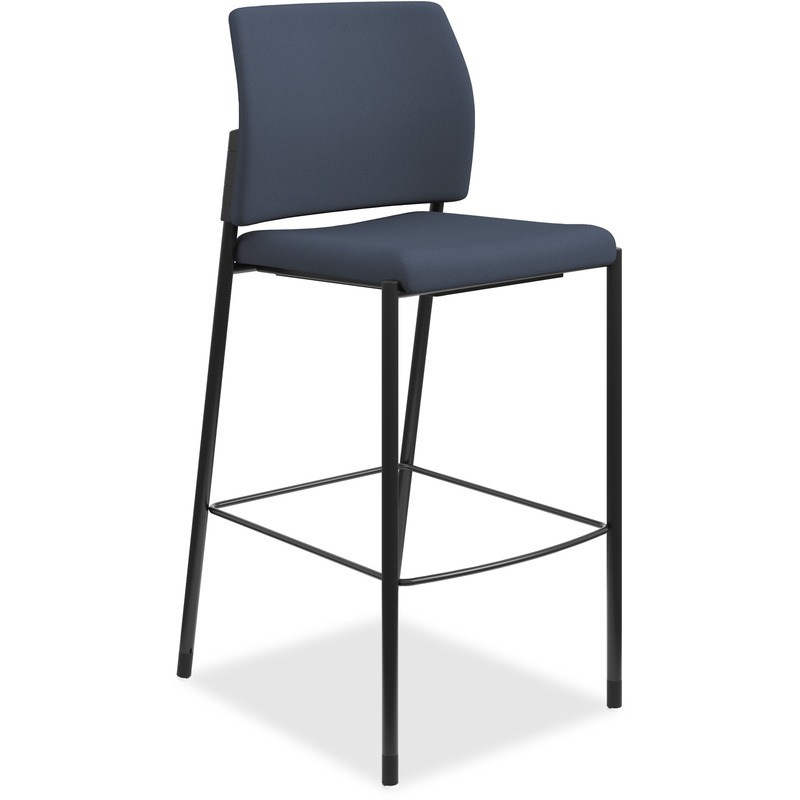 Seating is 30" high and is ideal for Bistro tables. 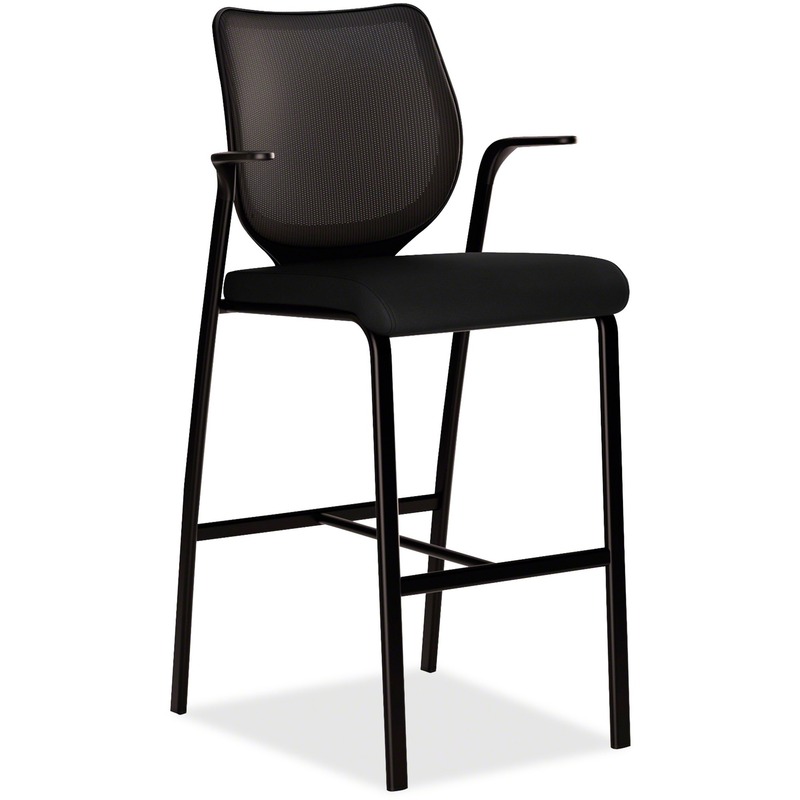 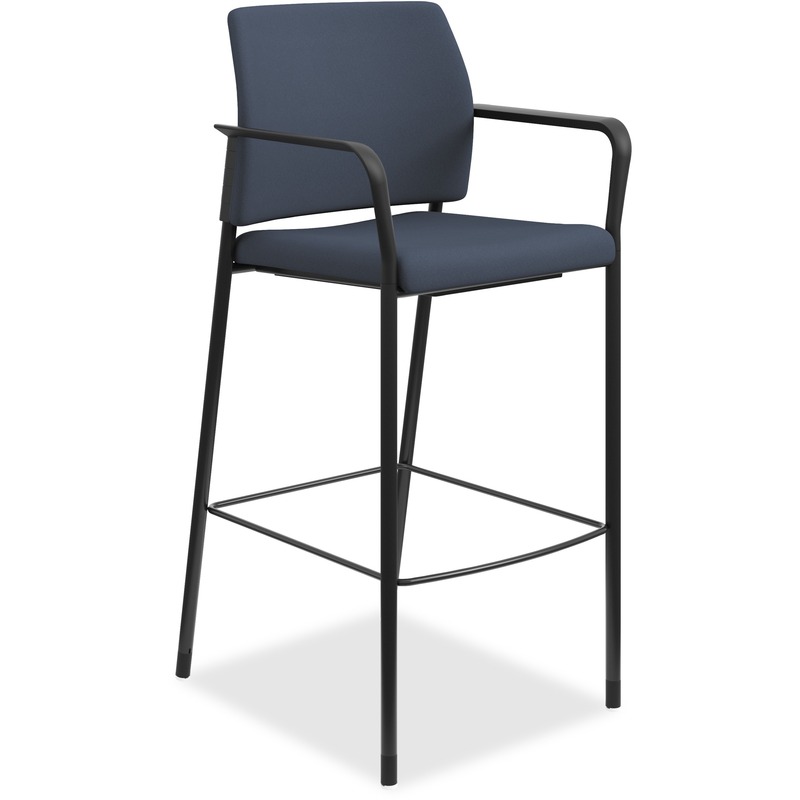 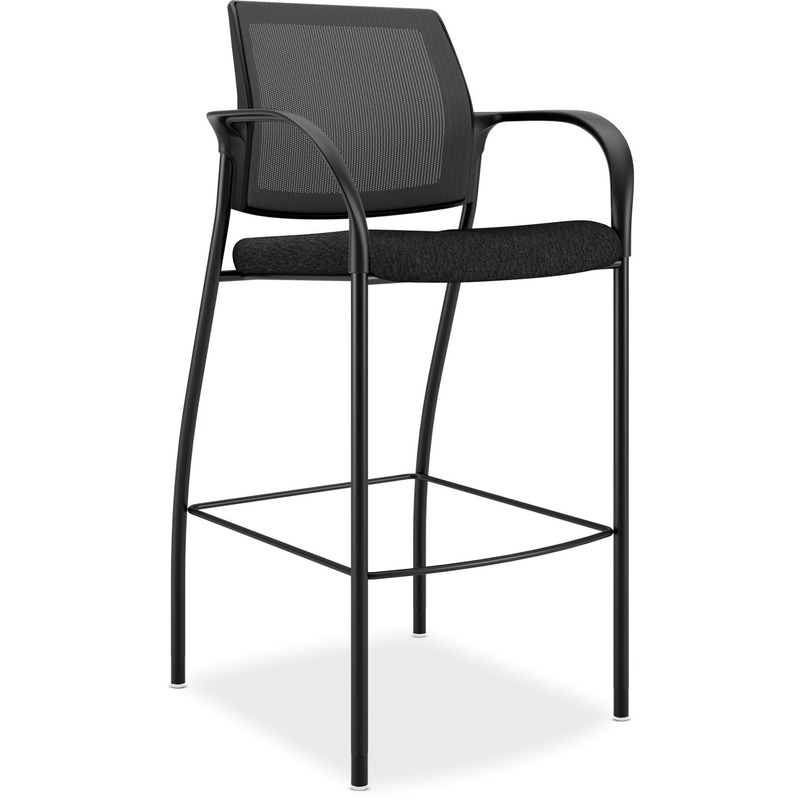 Basyx by HON Cafe Height Stools - Polyester Black Seat - Polyester Black Back - Steel Black Frame - Four-legged Base - Black - 31.75" Seat Width x 31. 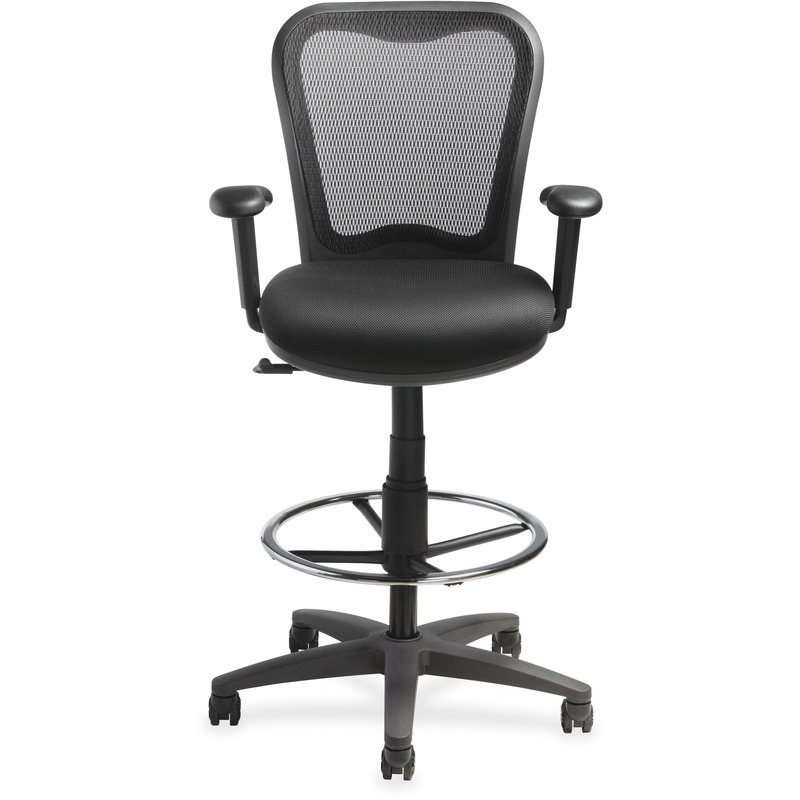 Breathable mesh back and generously-proportioned seat cushion with SofThread leather upholstery. 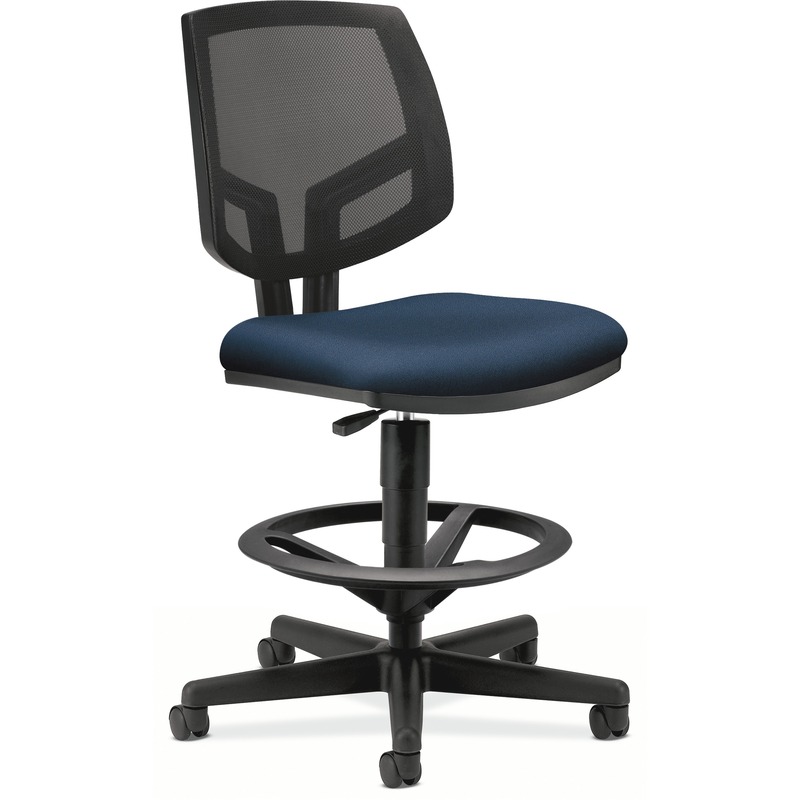 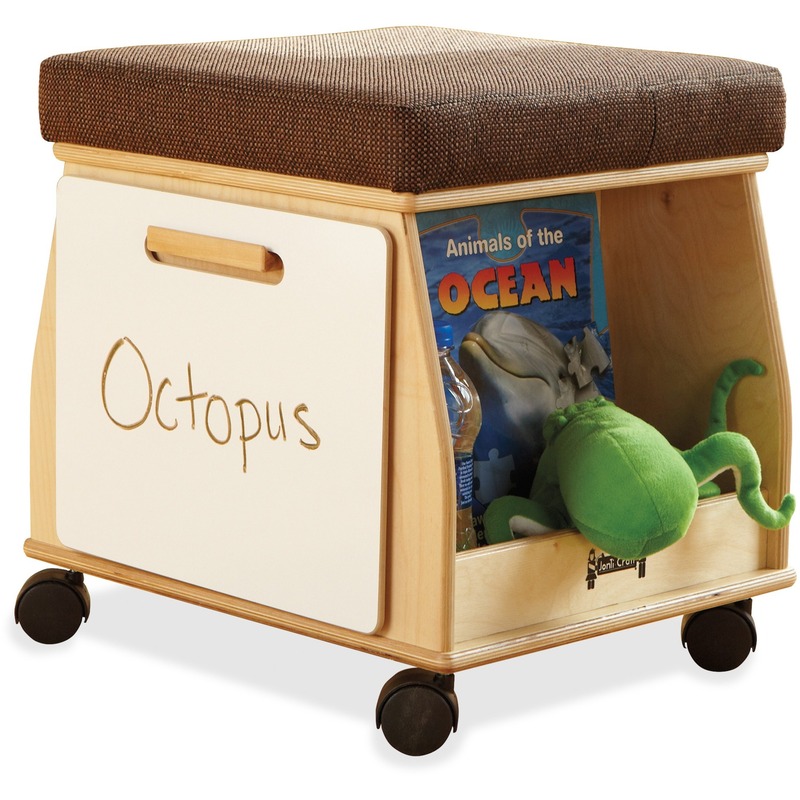 Generously-proportioned seat cushion with stain-resistant polyester upholstery. 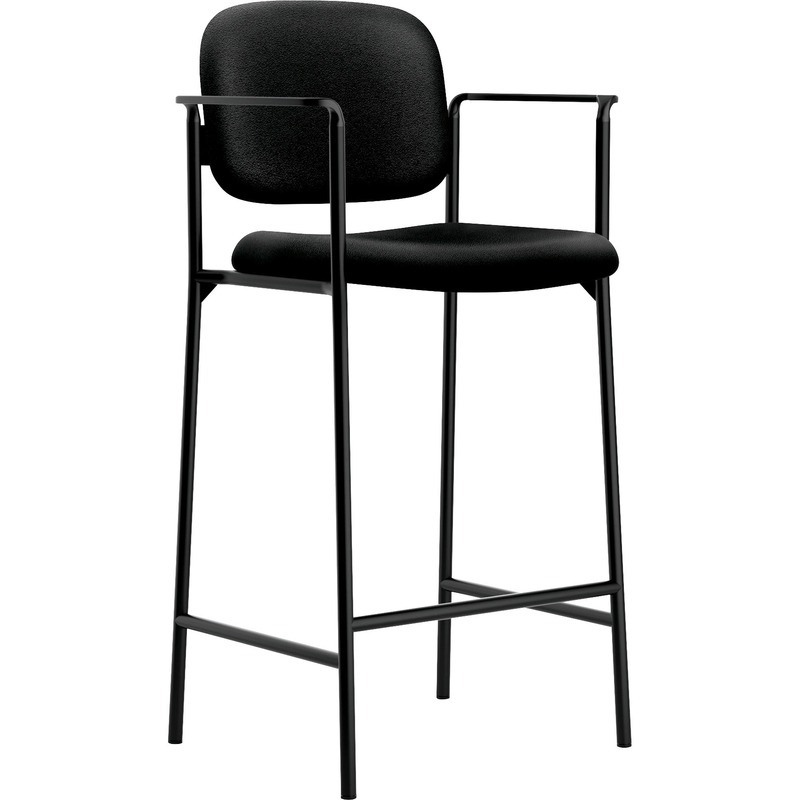 HON Nucleus Series Cafe-height Stool - Foam Seat - Four-legged Base - Black, Harvest - 19" Seat Width x 19" Seat Depth - 25" Width x 24.5" Depth x 46. Lightweight, maneuverable frame is ideal for multi-purpose spaces, cafes and common areas. 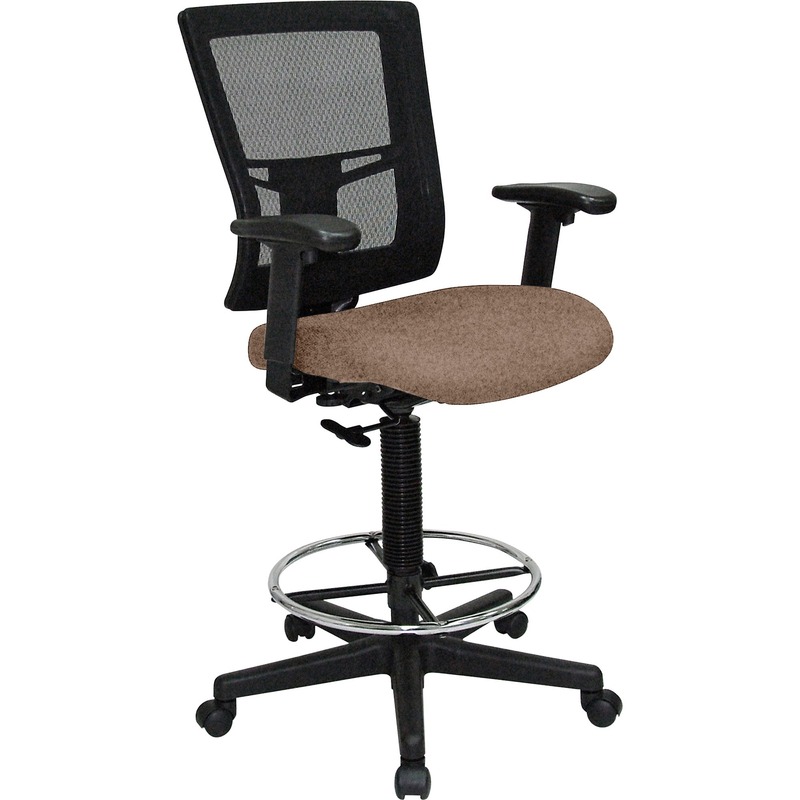 Seat cushion is made of high-density molded foam that is designed to last longer.